Over 1.7 millions people in the country side areas will soon be able to enjoy internet access after a successful auction organized by the Federal Communications Commission. More than half of the rural population will get to access to high speed internet with download speed of 100 mbps. At least 19% of them will be able to access gigabit connection. The rest will enjoy an internet connection speed of at least 25 mbps. FCC chairman, Ajit Pai told the press that he has always been trying to improve the broadband service for rural area. He said he is motivated by the people he saw in the rural communities who always try to use internet to help others. He hope that many people will choose to stay back in the rural community and not move away since they are now providing broadband access. It is the goal of FCC that everyone in rural regions can access a decent speed internet at home in the next 10 years. The agency created the auction 2 years ago calling out to providers to start offering internet broadband services to customers in the rural areas. The auction was officially started nearly 2 months ago on the 24th July. Universal Service Fund is the company that contributed the two billions dollars to the Connect America Fund for subsidizing the broadband companies interested in building the infrastructure. About $1.5 billions of the fund has been allocated to 103 providers. The cost is enough for covering the broadband for about 10 years. There are 3 companies that will receive a combined funding of $12 millions. The first company is Viasat who received $5.43 millions as subsidy for building the infrastructure in West Virginia. Viasat also receive other funding that total up to $122.5 millions which makes it the largest auction beneficiary. Viasat’s minimum internet standard is 25 mbps download speed. The second company is Citynet who received $6.51 million as funding for carrying out the work on 898 locations. 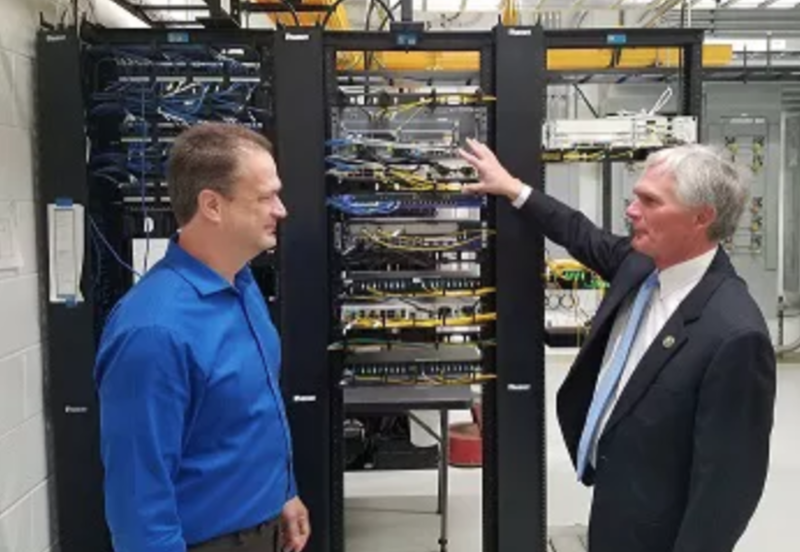 The third company is Hardy Telecommunications who receives $47,435 for setting up an infrastructure with gigabit connection in Hampshire County. 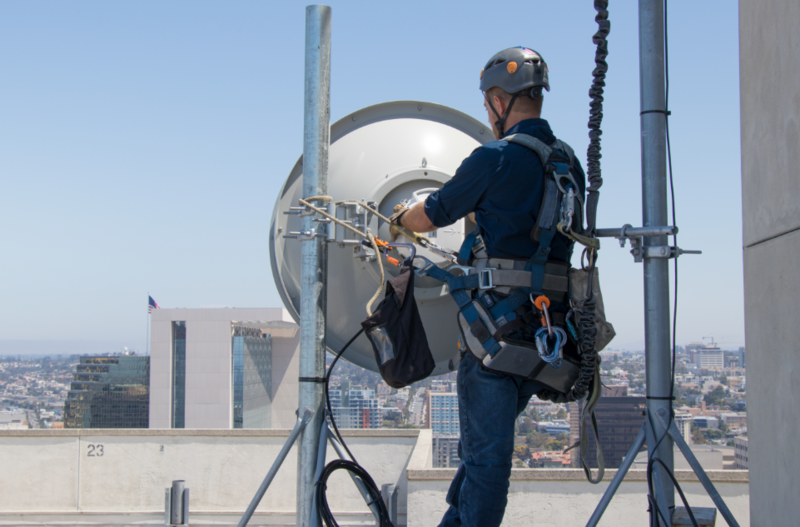 Hardy Telecommunications offers internet in the gigabit performance, which is the highest standard in the performance tier. No funding is provided for Frontier to carry out the work in West Virginia. The auction was participated by over 220 companies and has 103 winning bidders. The winning bidders will constructing infrastructure in the rural area of the 45 states to connect the residents their to internet. The priority is given to bidders who is able to offer internet services with high speed, low latency and generous bandwidth. There is no restriction on the type of technology the bidder uses to build the infrastructure. Winning bidders are required to submit long form application that explain how they will plan to use the fund. They will only receive the funding following the approval of their long form applications. The building of the infrastructure must be completed by the 6th year. 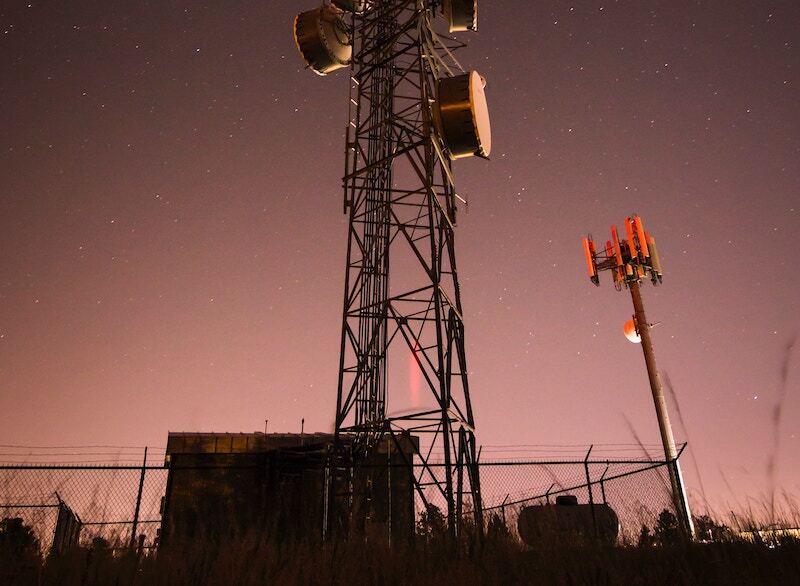 The FCC will soon launch another auction called Mobility Fund Phase II auction to increase the coverage of 4G LTE in rural areas. This is evidenced in the difference between the costs of deploying a basic WISP and laying additional fiber to get more areas wired up; though specific startup numbers are hard to come by, anecdotal sources seem to show that a company can deploy a WISP in a local area for about $100,000. Compared to average costs of about $3,072 per location for laying fiber, the difference is apparent. At the 500-user mark, that’d mean a total approximate install cost of over $1,500,000. For Google, it cost around $1 Billion dollar per city to connect Fiber to the Home service. Ouch. The post WISPs Are The Real Heroes in Bridging The Digital Divide appeared first on Broadband Now. Startups in the U.K. will be hoping for better performance from the local broadband market after telecoms regulator Ofcom agreed to a deal with the country’s largest broadband provider, BT, to legally separate Openreach: aka the division of BT that builds and maintains the broadband infrastructure. It’s not a full structural separation — as some have called for — but is a step further than the functional separation imposed by the regulator just over 10 years ago. Under the new deal, Openreach will still be owned by BT but will be more independent, gaining its own management staff, an independent board and directly employing its circa 32,000 staff. Ofcom believes this legal separation will allow Openreach to develop “its own distinct organisational culture” as a BT-owned company versus just being a division of the telco giant. And although BT will still be setting Openreach’s overall budget, the decisions on how the money is allocated will be taken independently of the telco. The main hoped-for outcome is increased investment in broadband infrastructure and better access for rivals to BT’s networks. Competitors (and consumers) have long complained the telco has dragged its feet about investing in the network in order to protect its own bottom line — leaving U.K. broadband consumers to suffer slower speeds and higher prices than they might otherwise. BT does not own and operate the only broadband network in the U.K., but, given its long history and former status as a monopoly supplier of the national telephone service, it does have the largest network. Meanwhile rivals that have built their own broadband networks — such as cable provider Virgin Media — have tended to concentrate on more densely populated regions, leaving large areas of the country where the only choice for broadband is to use BT’s pipes. There’s added significance to the separation because BT does not just control fixed-line broadband either; just over a year ago its $19 billion acquisition of a major U.K. mobile operator, EE, was cleared by the U.K.’s Competition and Markets Authority — bringing the telco back into the mobile market as a dominant player. How significant the arrangement will prove remains to be seen, of course. And despite the regulator’s upbeat sentiments, the very large expense of laying full fiber to the home/premise — aka the fixed-line broadband installation that supports the highest broadband speeds, versus alternatives such as fiber to the cabinet (which BT has preferred) — means the telco will, in practice, still exert considerable control on Openreach’s ability to ramp up broadband investment, given its continued hold on the purse strings. The deal with Ofcom does mean Openreach will be obliged to consult formally with customers such as Sky, TalkTalk and Vodafone on large-scale investments. So rivals should be able to exert more influence on the direction of infrastructure travel. Ofcom also notes there will be “a ‘confidential’ phase during which customers can discuss ideas without this being disclosed to BT Group, as well as further protections for confidential customer information” — but again, it remains to be seen how that works in practice. The regulator adds that it will also be monitoring the new model “to ensure it is effective.” So there’s always the chance that BT will face further action in the future — albeit regulatory intervention timescales to date in this space suggest BT will have a fair amount of breathing space before having to worry about further intervention. 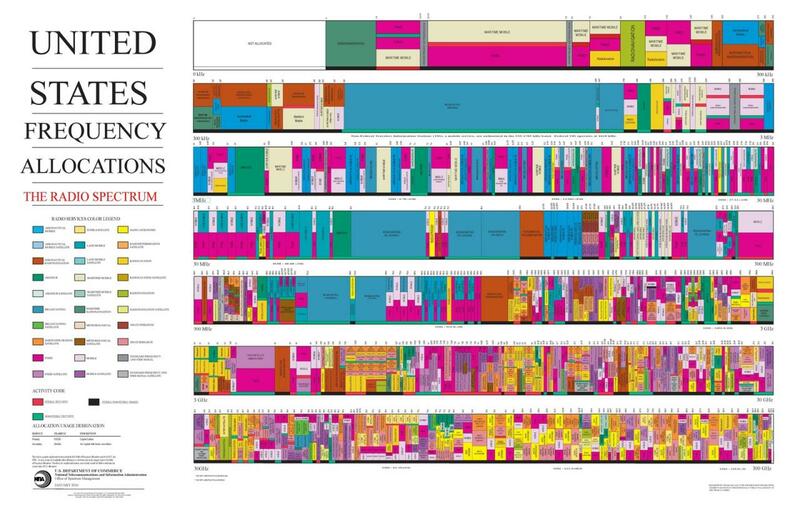 The U.K. government also finally put out its long-awaited digital strategy last month — which includes a commitment for a universal service obligation for broadband (with a floor of 10Mbps connection). BT has previously said it is ready to fund the USO itself, although it wanted an agreement to be reached with Ofcom before starting work — so today’s deal paves the way for movement on that front. 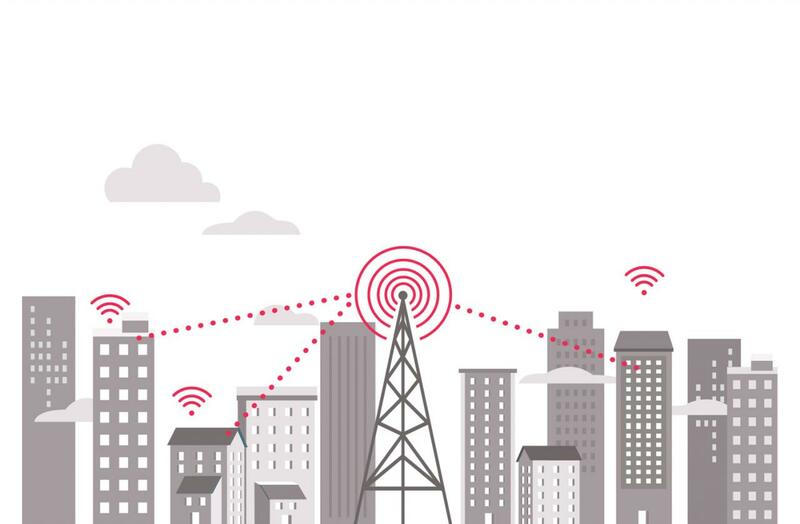 A basic floor of 10Mbps by 2020 isn’t going to excite the cutting edge of U.K. tech. But closing some broadband blackspots should at least raise the overall addressable market for most digital services.